The past two weeks have been eventful for smartphone users, from the launch of the latest iPhone 8 and iPhone X, to most telcos in Singapore launching unlimited data plans to entice customers. 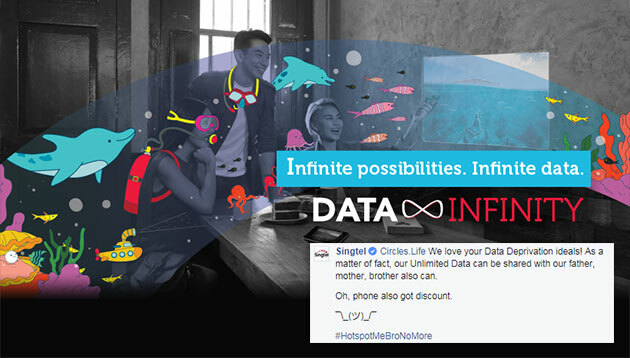 As the phone plan war heats up, things got a little competitive between Singtel and Circles.Life, the latter being one of the first telcos touting its unlimited data plans. 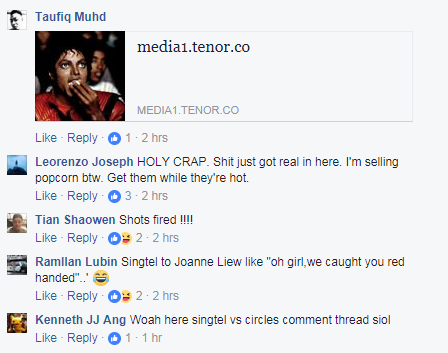 On a paid post done in conjunction with SGAG, Facebook user Sui Han Wong lamented about the new offering, having just switched to Circles.Life for more data. 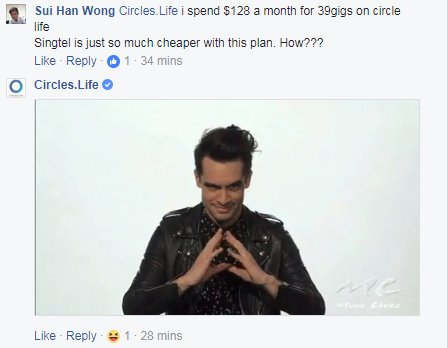 His comment was followed by another netizen pointing out that Circles.Life had no-contract plans, leading to Wong deciding to go back to Singtel. 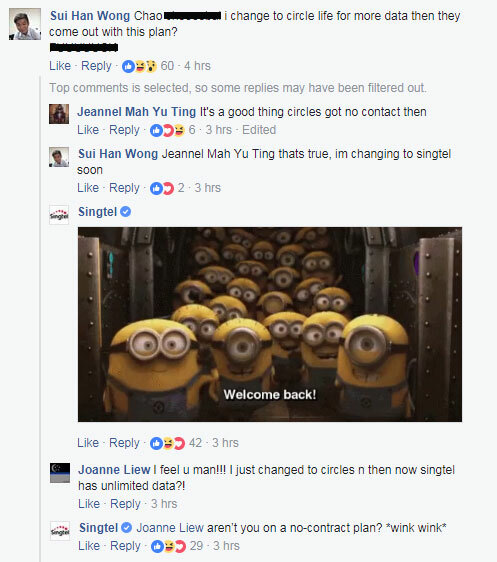 Taking notice, Singtel responded with a Minion’s GIF coupled with a caption “Welcome back” – a comment which garnered 59 likes in four hours. 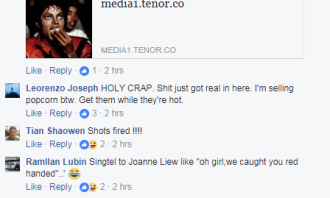 Another Circles.Life user, Joanne Liew, shared Wong’s original statement, which also garnered a cheeky response from Singtel. To this, netizens were immediately tickled. Chiming in on the conversation was Circles.Life, which too took a jibe at Singtel’s prices and fair usage policies. 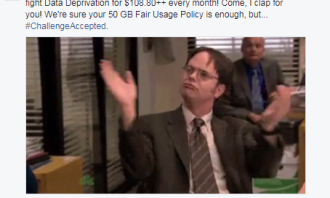 It also decided to sneak in a mention on its ongoing marketing campaign “Data Deprivation” for good measure. In response, Singtel commented to imply that its plan was better in terms of value. 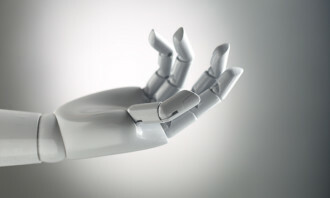 Following the exchange were netizens who quickly tuned in. 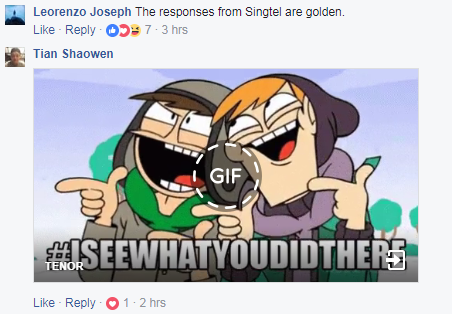 Many reacted to the unfolding exchange with GIFs and comments, with some even egging on StarHub, another local telco, to give its two cents. Netizens also started to pick a side – with several deciding to root for Singtel in this exchange. 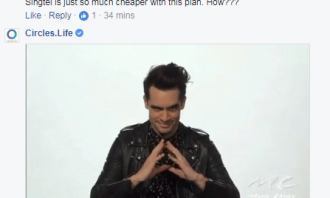 In a conversation with Marketing, a Singtel spokesperson said that its conversations with all netizens on the post were “purely spontaneous and organic”, as they happened. 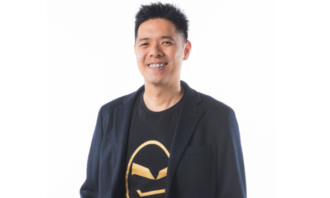 “We are heartened by the positive feedback we received from SGAG fans on our DATA X INFINITY launch today, and felt it was a good opportunity to engage with them further in a light-hearted way,” Singtel’s spokesperson added. 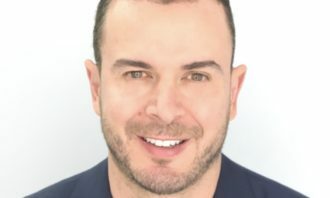 Meanwhile, a Circles.Life spokesperson explained that after launching its “Fight Data Deprivation” campaign in August, it is “thrilled to finally see all the telcos follow [its] lead” by releasing options geared towards the data-savvy. 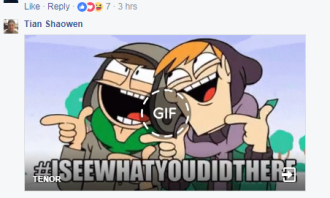 “Our post was a spur of the moment attempt at friendly banter! The market has so many options opening up for customers – it’s all playing into our ultimate mission of giving power back to customers. As for what’s next for Circles.Life – stay tuned, we always have something up our sleeves,” the spokesperson added. Taking a cheeky swipe at competitors is not a new move for Circles.Life. 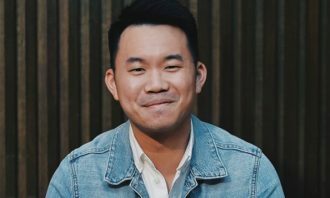 Just in March this year, the online telco decided to weigh in to defend itself after a customer decided to publicly break up with StarHub through a social media post. The former StarHub customer, in a heartbreaking (but funny) letter, said he will be cancelling his current line as he is choosing to take up another plan with then-newly inducted online telco Circles.Life. When referred to as the “third party” in this break up, Circles.Life decided to defend itself in this “broken relationship”. Singtel currently works with GOODSTUPH for social and content duties while Circles.Life does its social media management in-house. 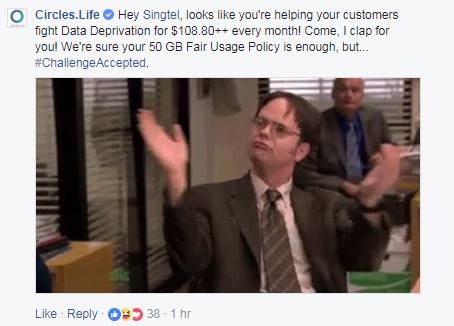 Marketing has reached out to Singtel for comment. The war is on. In true Matrix fashion, will you pick the red, or the blue? Let us know! Can mounting pressure from local actors, sacked staff and the wider public turn around the government's decision to reject HKTV's ..